For soft to extremely tough hedges and shrubs. 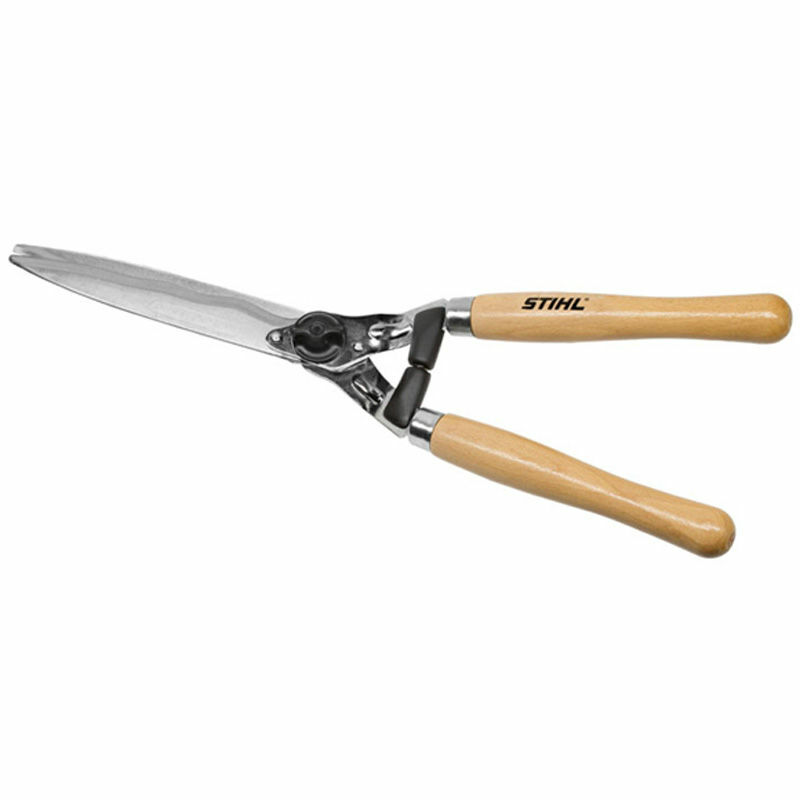 Specially coated serrated cutters with sap grooves, corrosion-resistant. Tooless adjustment of the blade connection. Beech wood handle. Impact absorber makes work easier on the joints.